Oil prices sink to six-year low as supply glut persists.West Texas Intermediate futures tumbled 2.5 percent as the deteriorating outlook for Chinese growth followed the highest production from OPEC in three years in July. And Iran’s nuclear deal with Western powers last month fueled speculation that it will pump more crude, adding to the glut. The Seismoelectric Method - Theory and Application has been published by John Wiley & Sons, Ltd.
A recent USGS report shows that groundwater in California is disappearing and steeped in contaminants both natural and human-made. “With the state’s water resources running dry due to California’s unabating drought, about one-fifth of the raw groundwater contains high levels of contaminants." Seismo Electronics is an industry leading company focusing on seismoelectric survey. We provide advanced survey design, acquisition equipment, and data processing services to the global market. DC-4500 Ground-flow Locator receives both the seismic signal and the seismoelectric signal generated by the same seismic source. Our instrument is protected by US and international patent. 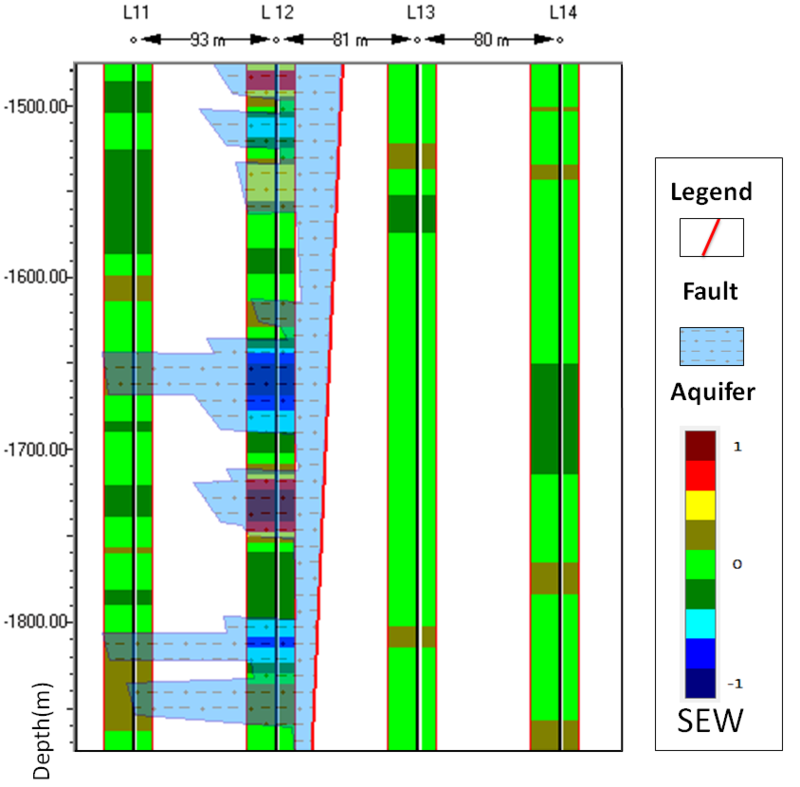 An seismic wave generated electrokinetic potential method and geophysical technology for directly locating groundwater aquifers to deduce the associated petroleum hydrocarbon reservoir structure with high accuracy, low cost, site access , portability, and simple operational procedures in the field. The seismoelectric method is different from conventional seismic prospecting or an electrical resistivity survey, which separately register either a seismic impulse velocity or electrical resistivity sounding data in the geological structure. Seismoelectric make use of the different physical character between the ground-flow(water and oil) from the earth solid (rock or soil) to locate ground-flow directly. DC-4500 Seismoelectric Ground-Flow Locator receives both a seismic signal and a seismoelectric signal generated by the same seismic source. The penetration of seismoelectric signal is depend on the power of seismic source. We have got 7000 feet depth reservoir seismoelectric data in LA with a Buffalo gun seismic source. 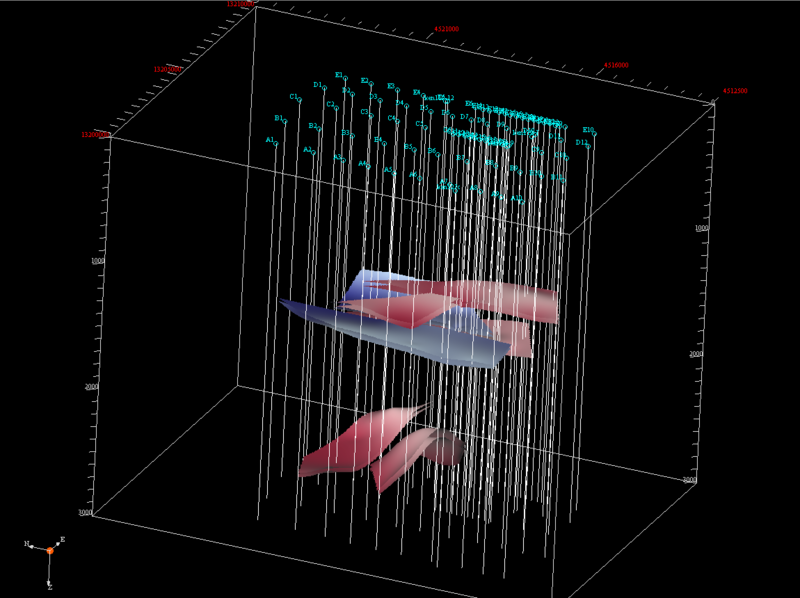 We also have seismoelectric data from 30000 feet depth with a special testing. 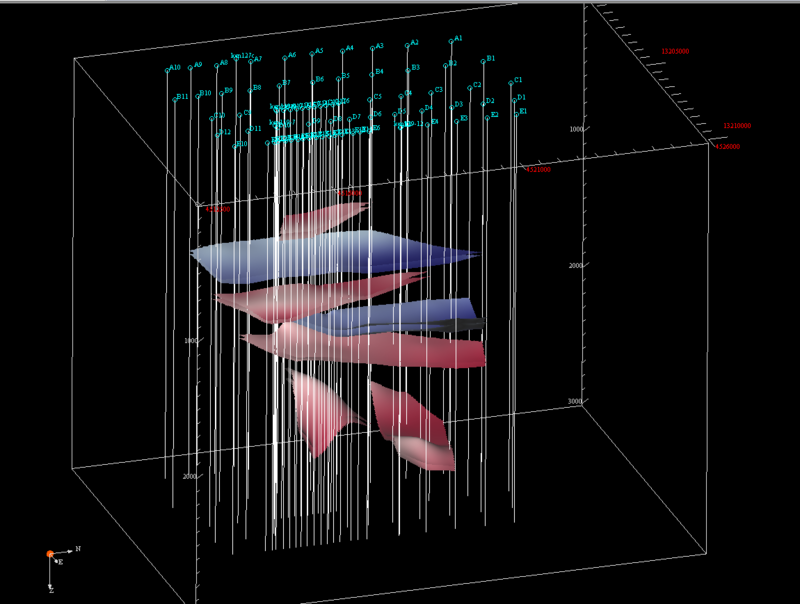 DC-4500 Seismoelectric survey can avoid dry holes in water well drilling, indicates groundwater in real time analysis. With further data processing and interpretation with the reference application to locate such fluids- crude oil or natural gas. Seismoelectric survey can also work with seismic survey. With the same seismic source, we can get both seismic data and seismoelectric data at same time give additional ground-flow information to the seismic survey, with lower cost. To indicate groundwater, seismoelectric signal is around 70% match the well log nearby. Seismoelectric oil & gas survey. Combine seismoelectric survey with seismic survey, additional seismoelectric data will show ground-water directly. Technical training in the use of seismoelectric survey. Research and development of seismoelectric exploration. The DC-4500 is patented both in US and in China. DC-4500 is used as groundwater survey equipment to a sub-contractor of the US NAVY. We also service to CH2M HILL, Sinopec, Kazakhstan etc. So far we have more than 500 successful projects all over the world. The seismoelectric survey was conducted by Seismo Electronics LLC in November, 2015. 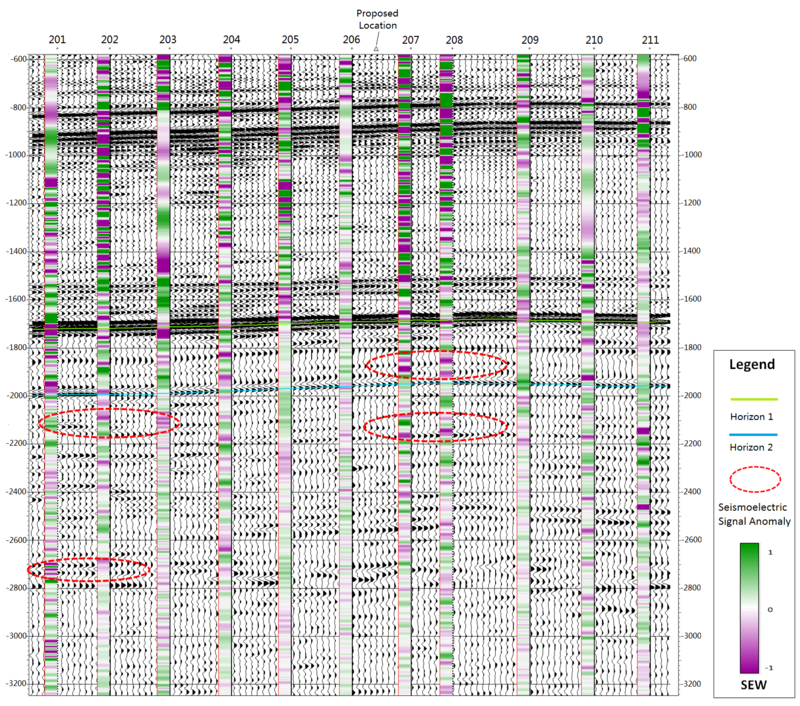 After our survey, seismoelectric data from measurement points nearby proposed location do not show promising hydrocarbon reservoir and their signal anomalies are even weaker compare to anomalies from two existed wells. We didn't recommend drilling in this proposed location, but our client is interested in a further step of seismoelectric survey on the seismic structures which will help them understand this complicated exploration area. 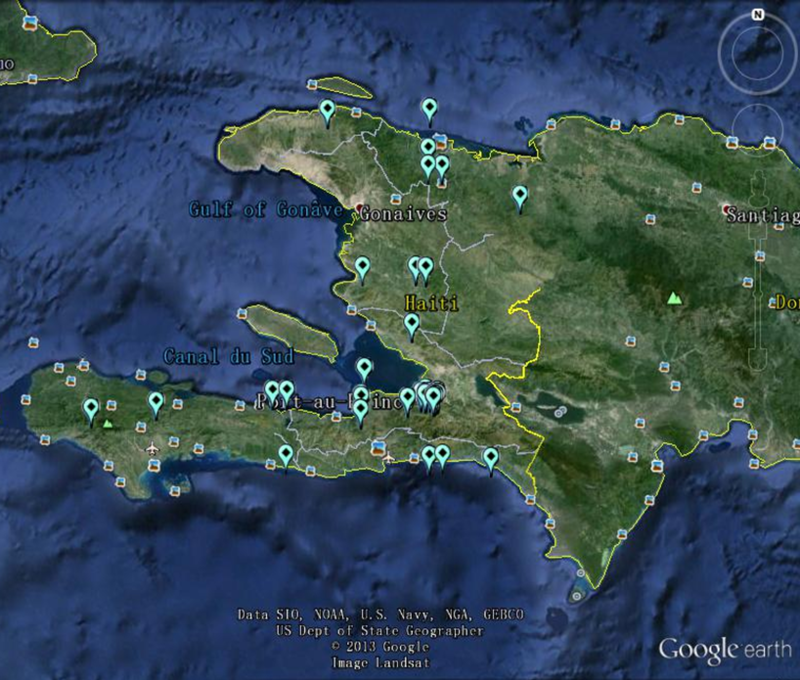 We already have done over 230 survey sites with DC-4500 Ground-flow Locator in Haiti with 95% success rate since 2011. 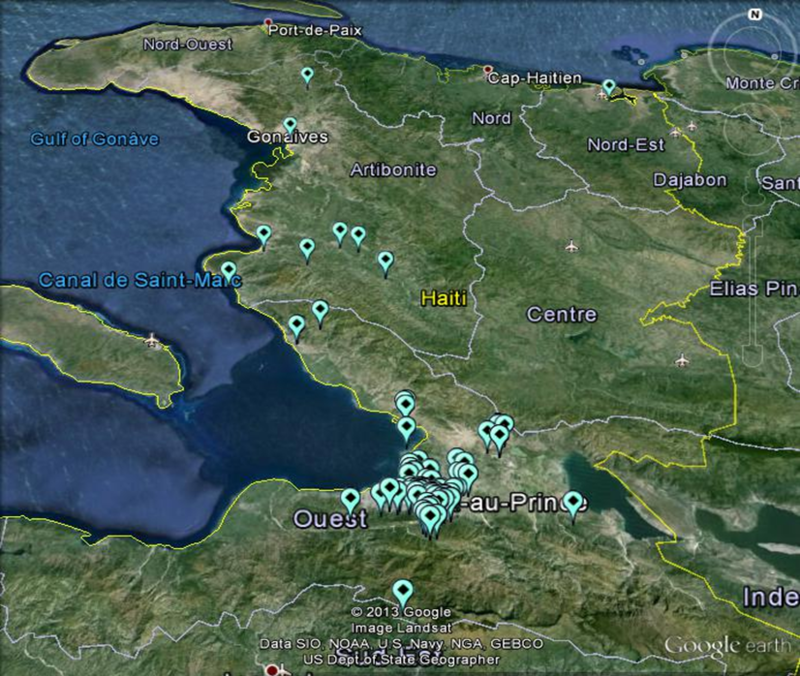 More than 230 water wells were drilled and most of seismoelectric surveys were performed in Port-au-prince. In January 2015, Seismo Electronics LLC. completed the seismoelectric survey project for its client-Sinopec Shengli Oilfield Company. 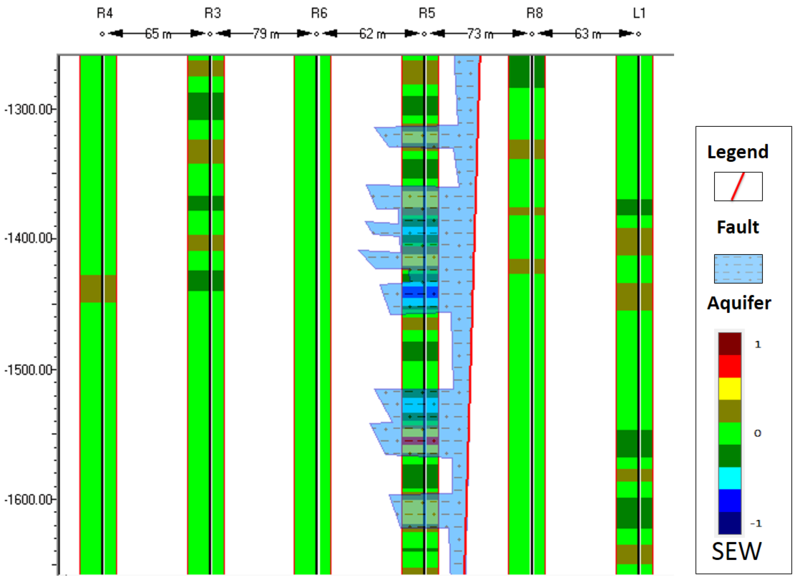 Our geophysicists used our instrument to detect reservoir 2000-4000m below ground surface. We provided three recommended drilling locations to our client, which all match the client’s existed reservoir analysis results. 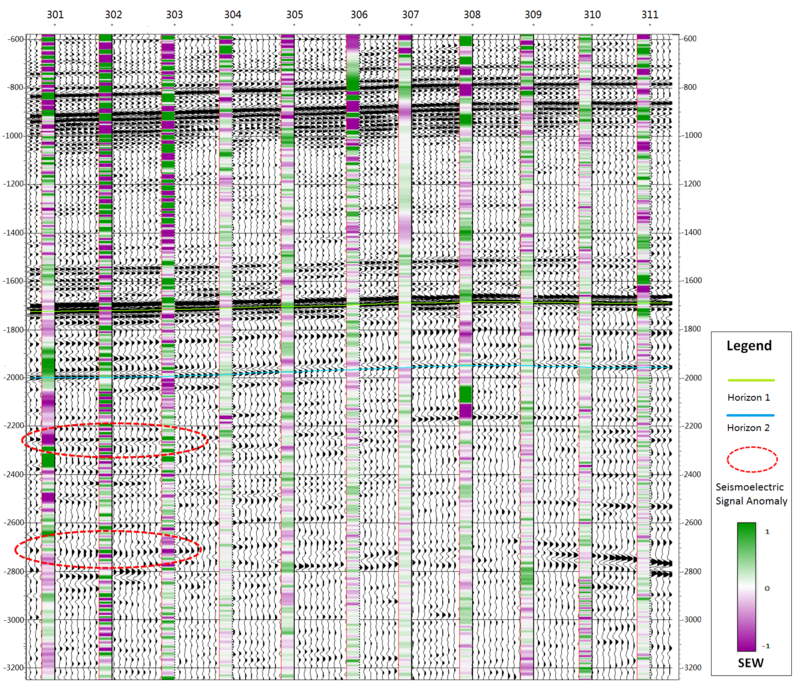 Our seismoelectric survey successfully detected several overlapped oil layers between water aquifer and gas reservoir and our survey results are well accepted by our clients. In 2014, SINOPEC cooperated with Seismo Electronics LLC to operate the geothermal exploration project in Pleasant Bayou, Houston, TX. The results of this project show that seismoelectronic technic can help us find the geothermal water which other geophysical methods is difficult to find. The evaluation committee of SINOPEC gave our technology high recognition with proof which we can provide to our new customer.